Muscat What To Do ...!!!!! one of the recommended tours among Oman Day Tours . Pick up from hotel will be arranged .Fulfill your dreams by exploring the magnificent Omani Coastline through Dolphin watching . Step abroad a 2 hours cruise and start your unforgettable experience .rarely you can miss the wonderful dolphins. 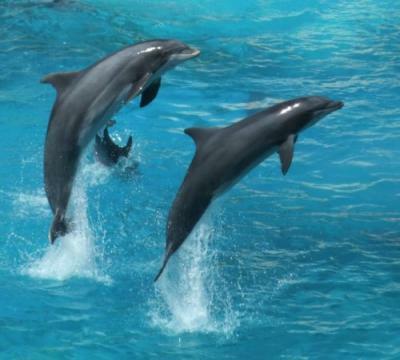 Chances of seeing a high range of dolphins are high at any time of the year. this trip is the most enjoyable trip among Muscat Tours. Soft drinks served on board. this is one of the highly recommended tour among Oman Day Tours.